Want to accept payments on your website today? Trying to grow your business? Whether you own a large or small business, we can help you. Cash only businesses are a thing of the past and the ability to accept credit and debit cards using our virtual merchant accounts can help sales skyrocket. 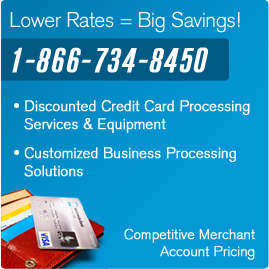 We offer multiple types of virtual merchant accounts to help you process orders by telephone and mail. Many of our customers find that their business increases. For businesses that are on-the-go, accepting credit and debit cards on your mobile phone or device is a necessity. Start accepting cards today on your phone.